Hello everyone, the sun is out and I'm seriously hoping that it stays like this for a few days at least but knowing English weather it will probably be pouring down with rain tomorrow. It's been a weird week as all of my friends are going home for the Summer and It's getting a bit lonely in my accommodation, I wont lie though, it has been super nice having some quiet time though. My boyfriend has finished his exams so were getting to spend more time together and do all the things we enjoy doing together which has been super nice. 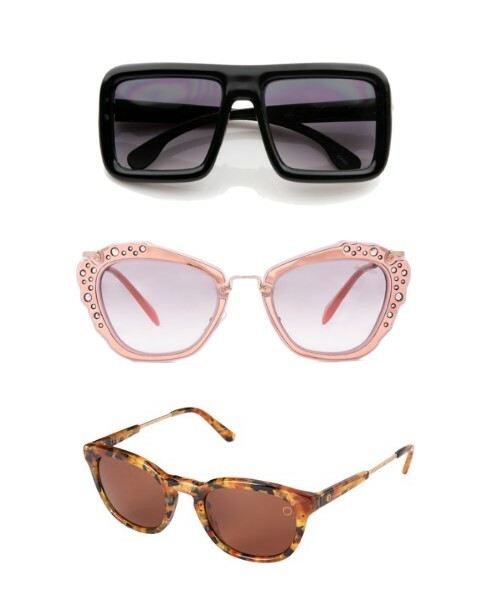 I feel like I'm always unprepared when it comes to sunglasses, I always struggle to choose which ones suit me properly and always struggle to choose which design I like the best. 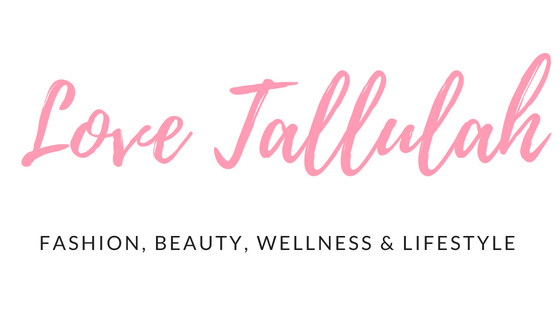 I've put together some inspiration for helping you to find the right sunglasses to suit your face shape, it's always so convenient to know especially when shopping online so you get the right pair! 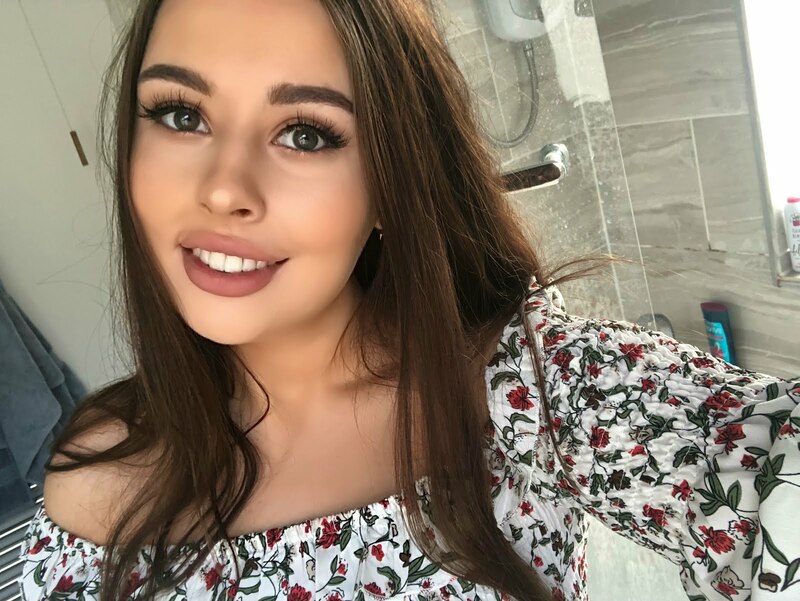 Heart shape faces tend to be wider at the brow area and get narrow towards the chin, normally people who have heart shape faces have amazing cheekbones because of this face structure! 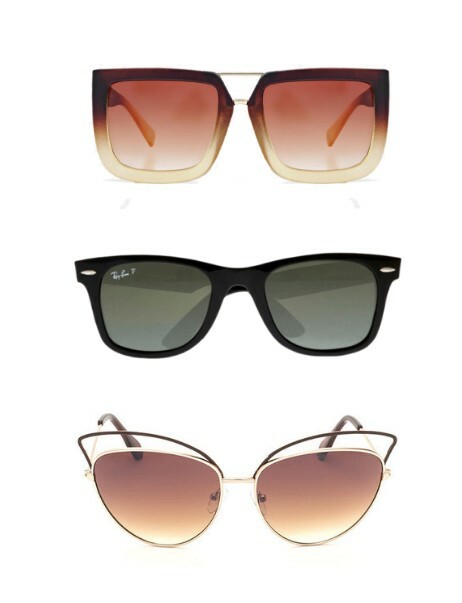 You should go for a retro square, cat eye or sport style of sunglasses. Round shape faces tend to be wider at the cheek areas and get slightly narrow towards the forehead and chin zones. 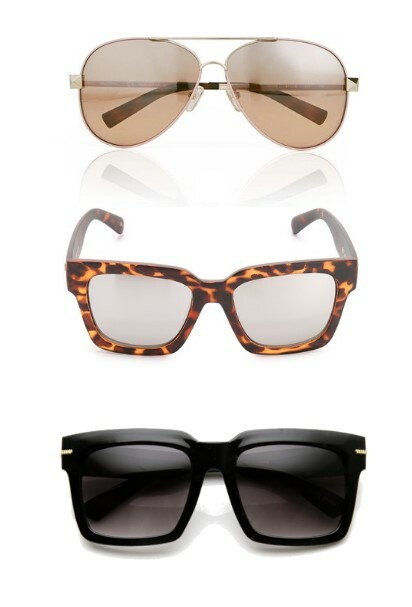 You should go for retro square, square or cat eye shaped sunglasses. People who have square shaped faces usually have wider cheekbones, a wider forehead area and have a strong jawline. 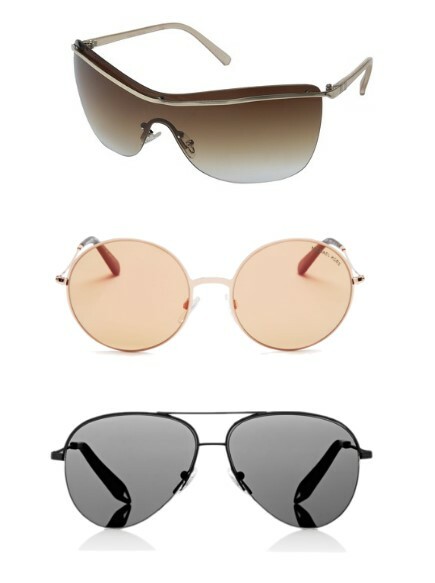 You should go for shapes which are round, aviator or even a shield style. You could even go for a rimless frame or less chunky frames to help soften out your features if that's what you're going for!